Bitcoin, Cryptocurrency, and Blockchain have become the hottest keywords in recent times. However, few of people know that behind the investment opportunities to make money with Cryptocurrency as Bitcoin, the Blockchain technology and the application of Cryptocurrency is much larger. The works related to Blockchain is increasing. Nearly 10,000 people on the Blockchain website list who said that they have skill about Blockchain, half of them in the technology sector and one fourth in the financial industry. The majority, who listed Blockchain as a skill on this site based in the United States, besides that is England, France, India, Germany and the Netherlands. In 2014, David Yermack at New York University organized the first Blockchain class. The course is run by the NYU Stern School, initially only a few students. Then, many famous universities like Stanford, Duke, Princeton also held a few blockchain education system. 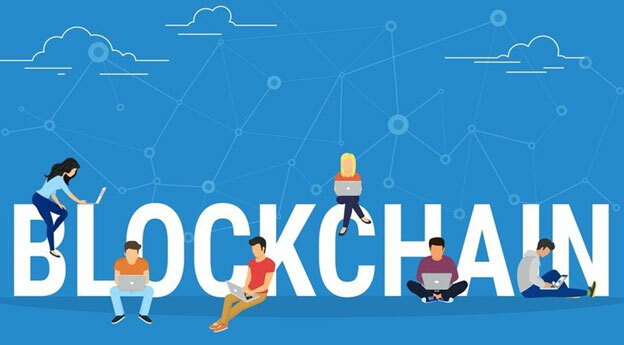 However, there are many difficulties and challenges, such as lack of documentation, lack of professors have extensive knowledge of the Blockchain technology. But the need to learn about this new technology is growing. 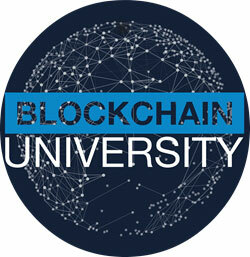 “I am sure that all universities will have blockchain education system in next five years, a researcher in Blockchain technology. Many universities want to start now, but the lack of professional professors is a big barrier. ” said Joseph Bonneau. Coursera, an educational technology company, has partnered with Princeton University in its 11-week blockchain and education. Three years ago, a group of experienced Blockchain operators established BlockChain University in California, an eight-week course for students who had to pay $100 when the course was completed. Blockchain’s other educational initiatives in London and Hamburg called B9lab provide blockchain education network in 40-hour for technical managers and analysts at a cost of €2,350 for a training course in 9 weeks. Earlier 2017, IBL launched Vietnam’s first ever blockchain course at seven top universities across the country. The course consists of three expert-led, multi-month classes aimed at teaching students basic fundamentals and theory as well as advanced application and experience. In the final blockchain course students have the chance to conduct hands-on research by creating pre-projects. 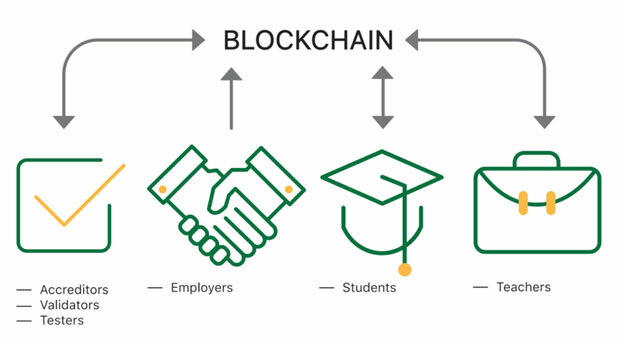 For the pre-projects, each university utilizes cutting-edge blockchain technology to address a relevant problem or subject. For example, at Bach Khoa University, students are examining how blockchain certificates can revolutionize agriculture. This research will now be made much easier thanks to the establishment of a blockchain-exclusive lab space at the university. On November 18, 2017 at An Giang University, IBL hosted a workshop to foster interactive discussions so researchers and companies could debate the impacts of blockchain. Faculty members gave lectures exploring adaptation options, planning strategies, new procedures for operation and management, and capital/infrastructure improvements that support research on blockchain applications. Objectives included introduce the basic of Blockchain technology, reviewing the role of blockchain in social problems, Introducing research projects using blockchain technology and identifying next steps to advance blockchain research. Topics included certificates for verifying and supporting systems, notary services, decentralized voting applications, agriculture market place, IoT applications, profile sharing system and Unspent Transaction Output (UTXO) selections. 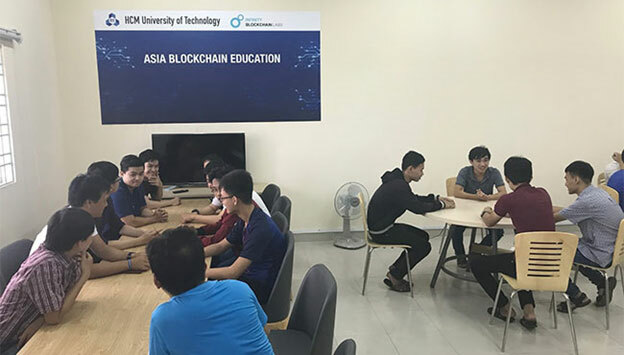 Asia Blockchain Education Lab’s (ABEL) is one of Infinity Blockchain Labs’ (IBL) most ambitious and accomplished projects, and now is a great time to take a closer look at its plans and goals for revolutionising Vietnam’s blockchain education system and R&D. 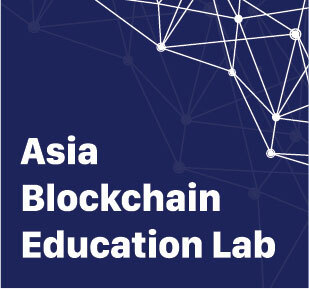 Asia Blockchain Education Labs has partnered with some of the nation’s leading institutions. The students and staff at the universities represent the brightest, most motivated individuals as Ho Chi Minh City University of Technology (Bach Khoa University), Information Technology Institute, Vietnam National University, Da Nang University of Science and Technology, Binh Duong University (BDU), Can Tho University (CTU), An Giang University, Dang Minh Tuan , Dr. Huynh Tuong Nguyen (HCM University), Dr. Nguyen An Khuong (Bach Khoa University), Nguyen Duc Dinh Nghia (Bach Khoa University), Mai Duc Trung (Bach Khoa University), etc and are therefore the ideal collaborators for IBL’s blockchain experts.